The Brotherhood of the Forgotten is making its entry! 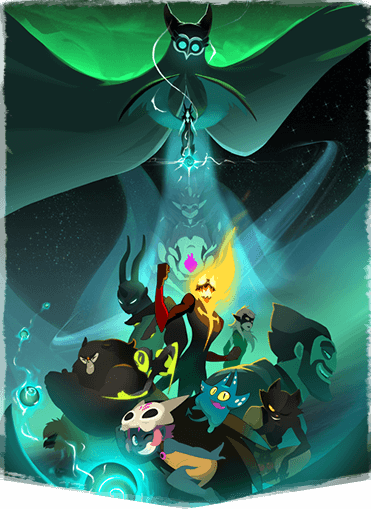 You've already met them in Wakfu Season 3, the series: The children abandoned by the twelve gods of the Krosmoz have come together to knock the divinities off their pedestals... Their fight now brings them to Krosmaga! They all have a shared power: "Brotherhood". When they arrive in the game, target an enemy Minion and all copies of it in your opponent's deck will be discarded! Feca is the protective goddess with shields and an iron will. No one can get through her steadfast defense! Glyphs: Your spells can create varied glyphs that strengthen your Fecas' armor when they walk over them! Rallying: Feca's Minions can advance at full speed in order to join their comrades who are ahead of them on the battlefield! 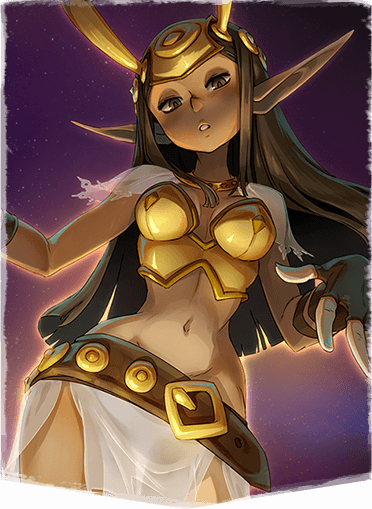 Armor and shield: Feca is the best at keeping her disciples alive! 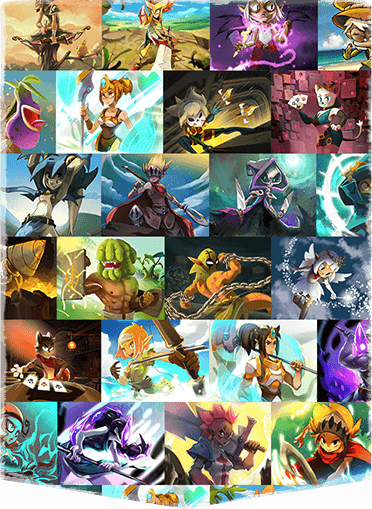 The 9 gods already present in Krosmaga will not be outdone! They will also receive new weapons in order to win when faced with these new dangers. Each god will be able to align 2 new Minions and use 1 new spell to strengthen their archetypes, giving a total of 27 new class cards in this 90-card expansion! THE DIVINELY STRATEGIC GAME Play now!